Go for a Bugatchi trim fit solid dress shirt and a grey plaid three piece suit for a sharp, fashionable look. Add a sportier twist to your outfit with brown leather double monks. 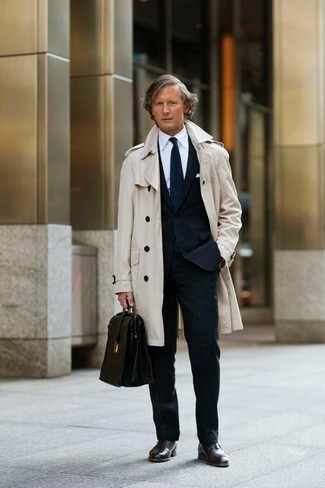 A Bugatchi trim fit solid dress shirt from Nordstrom and a beige trenchcoat are great essentials to incorporate into your current wardrobe. Spruce up your look with dark brown leather oxford shoes. 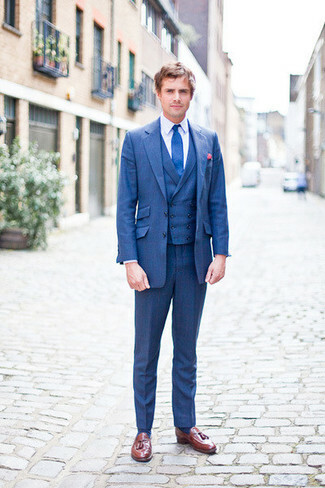 For a nothing less than incredibly stylish ensemble, consider teaming a white dress shirt with a blue three piece suit. Rock a pair of brown leather tassel loafers to loosen things up. For a casually elegant getup, wear a Bugatchi trim fit solid dress shirt with navy jeans — these pieces go really well together. 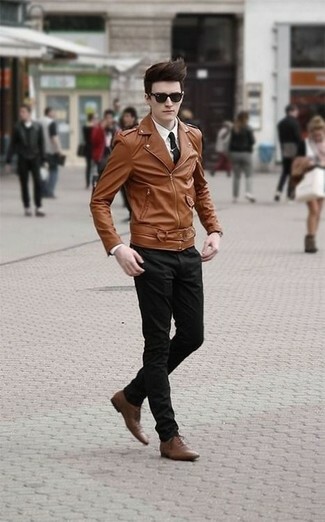 For something more on the daring side to complement this outfit, choose a pair of dark brown leather work boots. For a nothing less than incredibly stylish outfit, make a white dress shirt and black dress pants your outfit choice. A Bugatchi trim fit solid dress shirt and a charcoal plaid suit will showcase your sartorial self. This combo of a Bugatchi trim fit solid dress shirt and black chinos is super easy to throw together without a second thought, helping you look dapper and ready for anything without spending a ton of time combing through your collection. 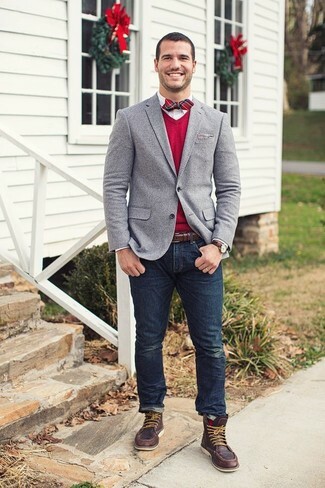 Wearing a pair of brown leather oxford shoes is a simple way to add some flair to your getup. 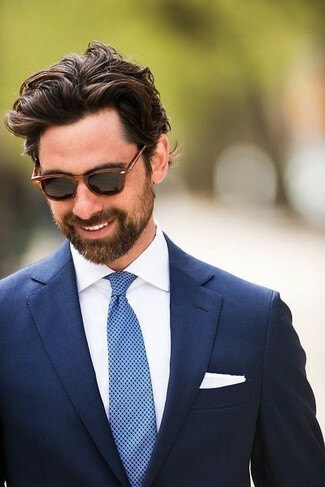 For a nothing less than incredibly stylish outfit, try pairing a Bugatchi trim fit solid dress shirt from Nordstrom with a black suit. 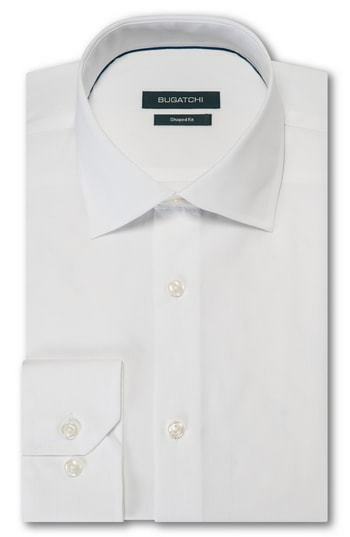 Go for a Bugatchi trim fit solid dress shirt from Nordstrom and a navy blazer like a true gent.